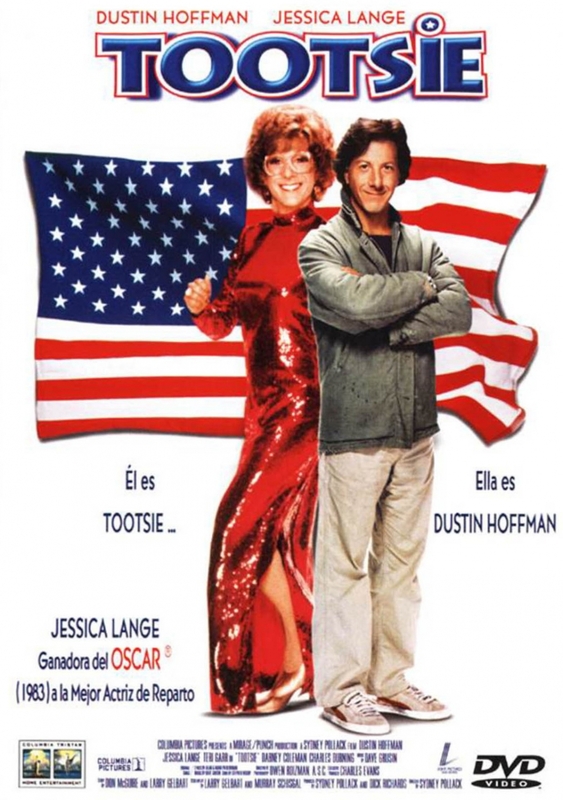 This video (written and produced by Cailley Biagini, Samantha Crook, Takanori Kondo, Justine Schmidt, and Hannah Shaper during Block 5 2014) explores gender subversion in Tootsie and other Hollywood films. Thank you for reading! I hope you’re able to check out some of our other posts!